One of Snap's biggest pursuits at the moment is location tracking, something which they've taken a considerable amount of heat for, but have carried on with regardless. The claim which they're so vigilantly sticking to is that they can provide more accurate, more useful consumer location data to advertisers than anybody else. They can tell them how much their users interact with ads, where the ads do the best and how many people are being their products in different areas, measured directly against how the ads themselves are doing. For the public, it's not such an exciting notion, people already worry enough about tech companies keeping close tabs on them, so it might seem unwise for a company which just haemorrhaged 2.2 billion dollars to risk any further negative publicity, but Snap are nothing if not confident. To that end, they've picked up a new startup in the form of Placed, a location tracking service based out of Seattle. Snapchat already includes the 'Snap to Store' feature, which enables brands to see how consumer activity it transferring from online to in store based on data from the app. With Placed, they'll be able to amalgamate that data with similar information pulled from Facebook, Instagram and numerous other third-party sources. Using this information, brands can cross compare where their ads are doing better, where they're being seen and when they're most likely to get customers visiting their locations. Placed have spent 12 months amassing a database featuring billions of different locations, making them the most important name in location-based attributed, next to Snap. 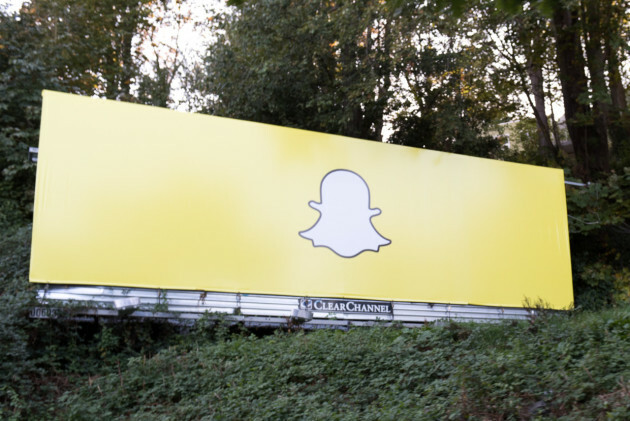 By combining their data with Snap's, they will be able to provide frighteningly accurate data on consumer activity, and hopefully proof that Snapchat ads offer a consistent, reliable ROI. Location tracking remains an opt-in feature on Snapchat, however, and Evan Spiegel has spoken in the past about not wanting Snapchat to appear 'creepy' in any way. While this new focus undercuts that ethos to some extent, it's not personal data, it's a broad spread of consumer activity, no one person is being scrutinised.